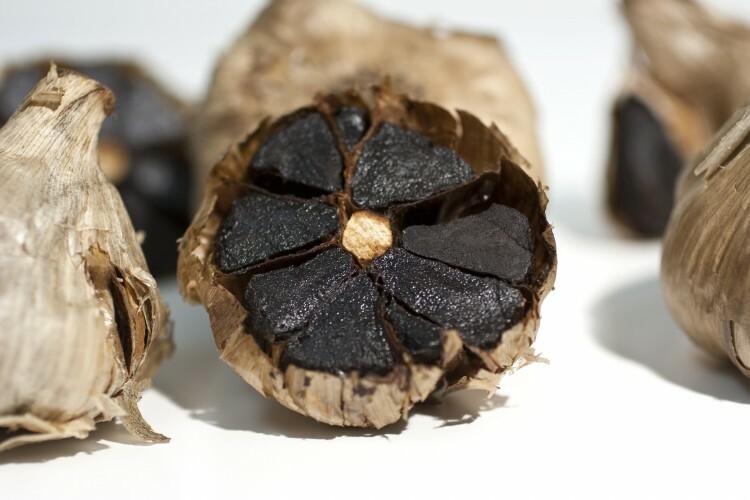 Over the last few years I have read about black garlic. 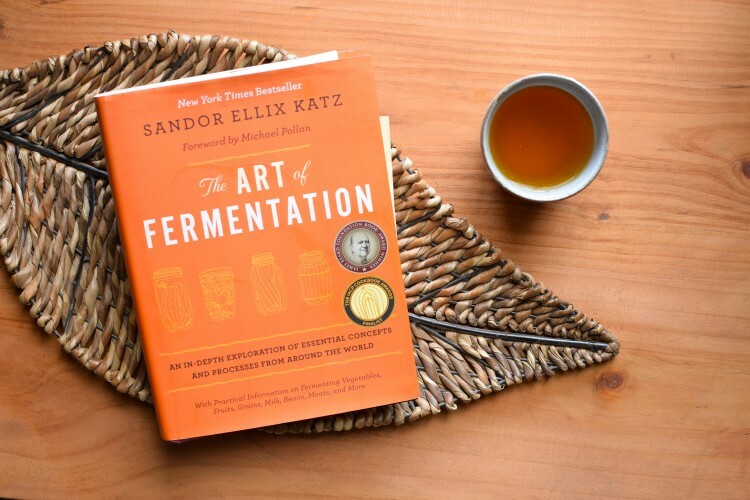 Not only has it become an “it” ingredient for chefs around the world it has also being touted as a superfood. On a recent trip to Canberra I was lucky enough to visit the Capital Region Farmers Market and come across local producer, John Pye of Bredbo Black who finally gave me the chance to taste and smell this most intriguing product! 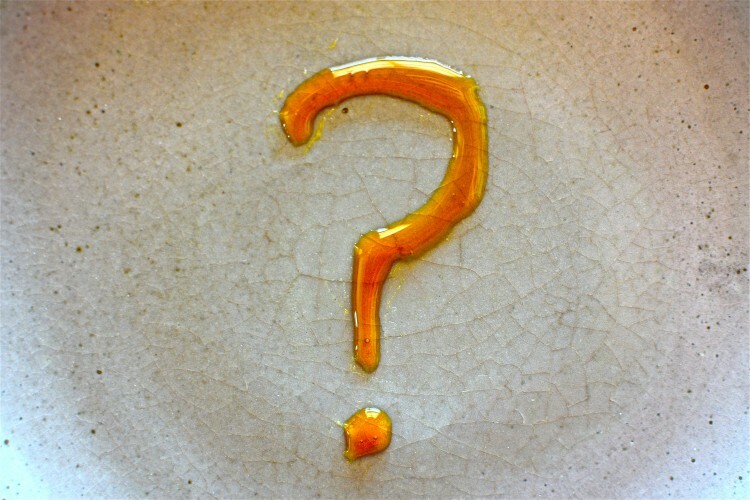 Natural Sweeteners – Not So Sweet? There is a worrying trend across wellness oriented food blogs and magazines to offer endless “healthy” and natural sweet treats. You have seen the pictures choking Instagram and Pinterest feeds – raw vegan paleo caramel slice, cacao peanut butter cups, raw cashew cream “cheesecake”. It appears that this is what all the healthy bods are eating … or at least dreaming about! Starting your day with maple toasted granola, popping a few cacao balls at work then scoffing a slice or two of raw caramel slice after dinner is not going to put you on the path to good health in the long run. When transitioning from a high sugar diet to a low sugar one these substitutions are great, they move you from the empty calories of refined cane sugar and high fructose corn syrup to more nutrient-dense foods, they also allow time for your palate to evolve. Including them in significant quantities in your day to day diet long-term will simply keep feeding you sugar….